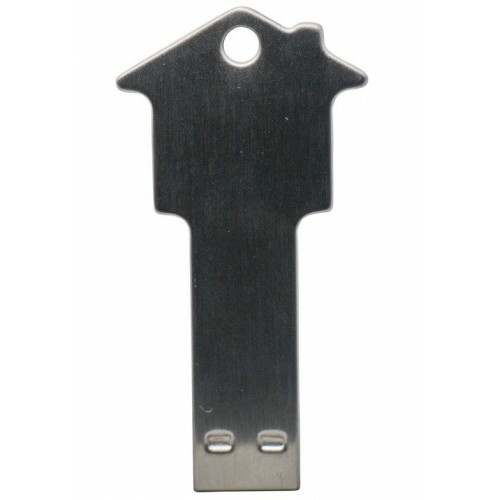 Promote your real estate, building, housing or marketing business using these affordable and stylish branded Real Estate USB Memory Keys. Each unit comes standard in a silver aluminium finish and features a large branding area where we can imprint your design using laser engraving (or print upon request). All our USB units feature Grade-A USB 2.0 (or 3.0 upon request) memory chips sourced from places such as Sandisk, Hynix, Toshiba and Samsung inside. 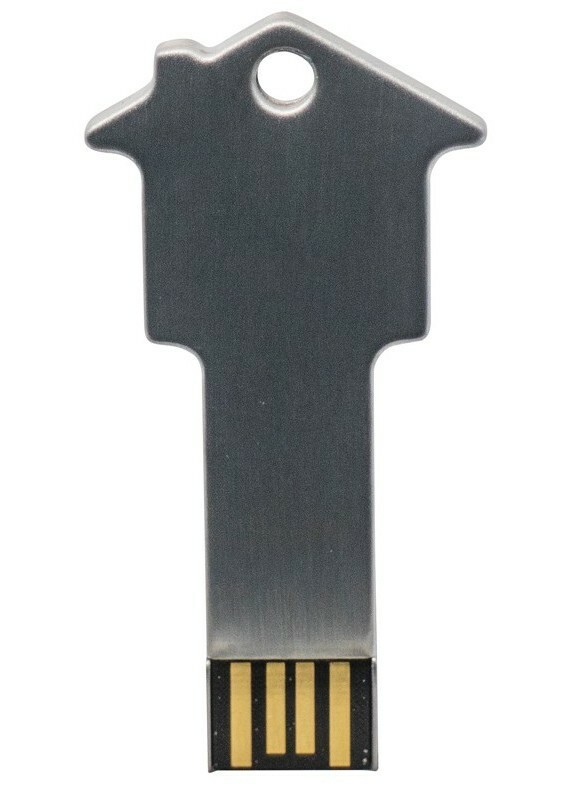 Your recipients will love being able to access their data direct from these handy flash drive units, especially since we offer a lifetime warranty on data retention and one year warranty on faulty manufacture. Pricing provided covers FREE uploading of 150MB of your data to the USB devices. We can upload additional data for a small charge per unit, just let us know how much data you require loaded. Our USB flash drives are supplied in polybags as standard packaging, but we can also provide additional gift box options and accessories. Our great accessory options include velvet pouches, keyrings, tins, lanyards, and much more - please see our range of packaging and accessory add-ons. 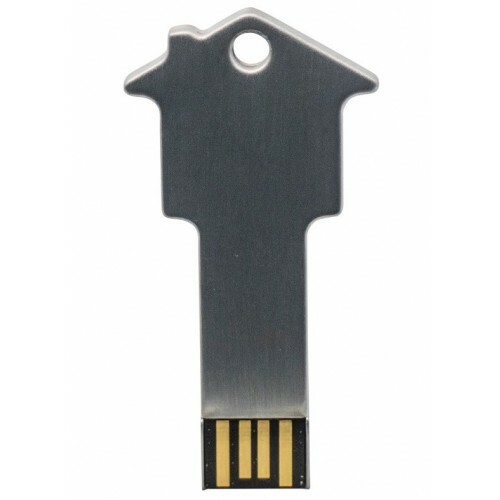 USB Planet's extensive range of customised flash memory drives take around two weeks to produce and deliver from your artwork approval and invoice payment. If you require a faster turnaround time, please advise the sales team about your deadline. 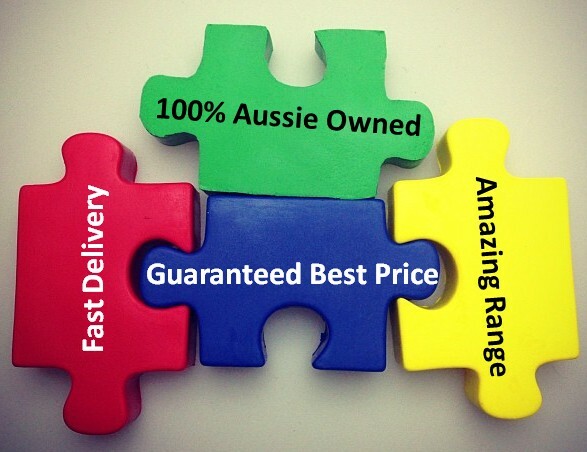 We deliver to all areas across Australia including Sydney, Melbourne, Brisbane, Darwin, Adelaide, Canberra, Hobart, Perth and all the regional centres in between.